Home/What's Happening/Bi-lateral deal gives women who wear work boots more comfortable footwear options and a new Men’s Brand comes to Canada. London, Ontario – Canada’s premier women’s protective work boot company has signed a licensing deal with an American counterpart to grow the coveted brand from coast to coast and border to border. 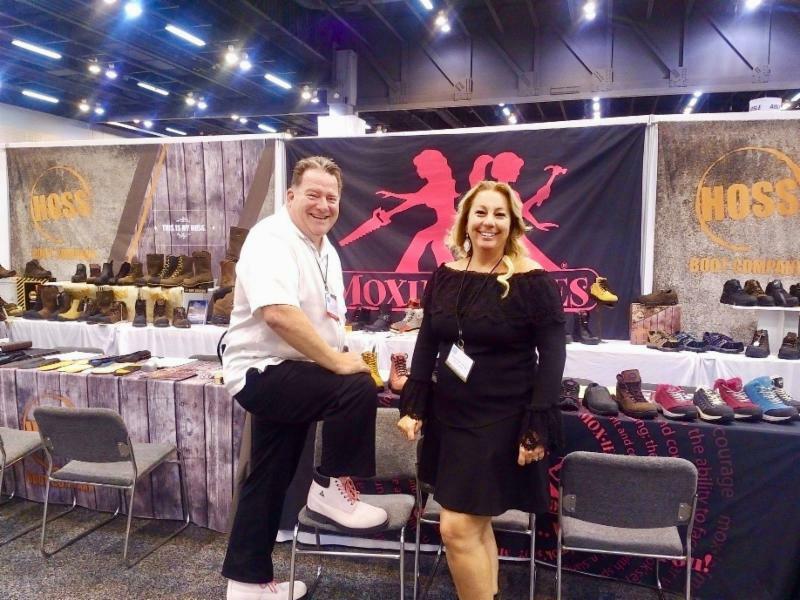 Moxie Trades has partnered with HOSS Boot Company, which will help to expand Moxie Trades’ product offering and distribute the specialized women’s work boots and shoes from the Atlanta distribution centre to more retailers across North America. In return, Moxie Trades will bring HOSS Boot Company’s cutting-edge work boot designs to Canada. Marissa McTasney, owner of Moxie Trades, says this bi-lateral partnership will help to outfit more women who struggle to find comfortable footwear on the job. This deal has the potential to quadruple her product offering and boost sales. “Previous to Moxie Trades, women were stuffing their shoes with second insoles and thick socks into men’s boots, and ergonomically the shoes were not comfortable,” said Marissa, who had received financial backing from former Dragons’ Den judge Brett Wilson after successfully pitching on the CBC hit show. 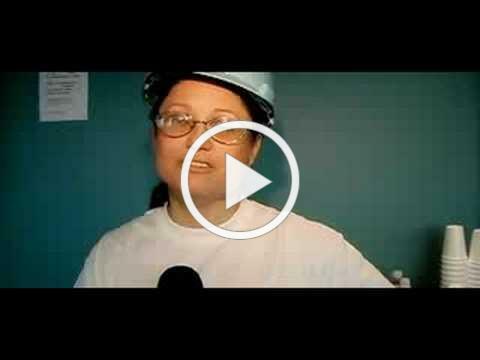 Marissa has been selling her brand online and in select retail stores, including Mister Safety Shoes, Mark’s Work Wearhouse, Work Authority, Grainger and many more over the past 12 years. 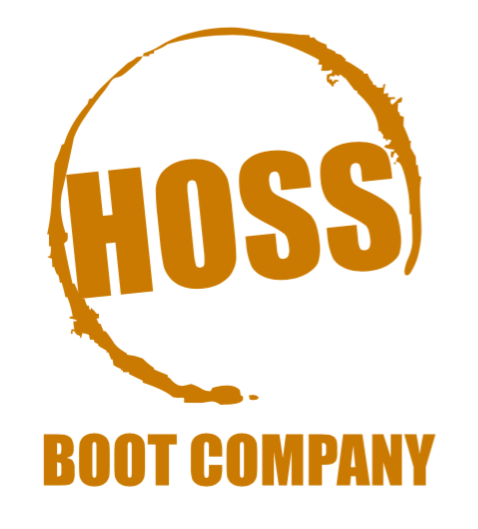 She is now partnered with HOSS Boot Company, which is set to launch its new work boot line in the U.S. this fall. This quality safety boot line for men offers special protective and comfort features, including ankle padding and extra toe room. As a women-owned business, Marissa is excited to launch this unique comfort fit story for the men’s safety industry. She will be working closely with HOSS Boot Company’s president Don Colbert to develop both brands. “Moxie Trades and HOSS Boot Company are great duo of brands, our goal is to build long term relationships with our retail partners resulting in brands that customers come back for,” said Colbert. 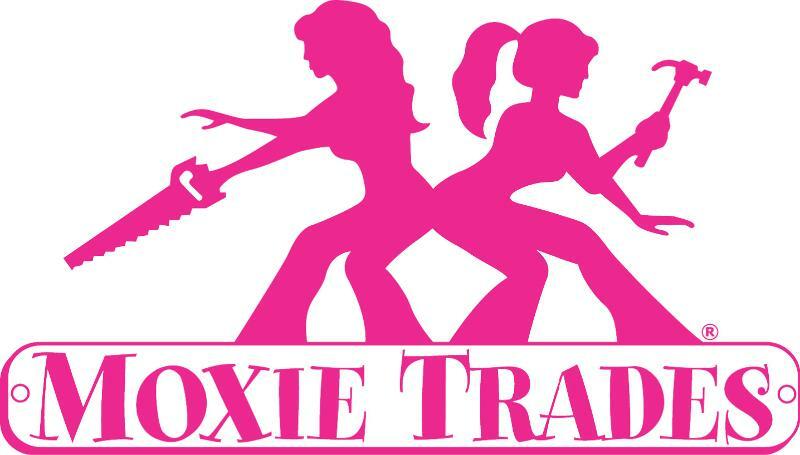 Founded in 2006, Moxie Trades began with the goal of providing home renovation services primarily by teams of women. Fate intervened as the brand grew and direction changed to suit the needs of the market. Through sheer grit and determination, Moxie Trades has evolved into the most recognized brand of safety footwear for women in Canada. Founded in 2018 by Don Colbert, this company believes that hard-working customers around the world want more choices. HOSS began by creating a wider safety toe box which offers more comfort when you are working hard. We utilize the best materials for your dollar. We believe in listening to our retail partners as well as the end user. Our goal is to build long term relationships with our retail partners resulting in a brand that customers come back for.